You have probably heard stories about successful investors making millions on the stock market and would like to learn how to invest so that you, too, can make a profit. While you don’t necessarily look at becoming a millionaire, you have heard it said that stocks can be much safer than volatile markets like Forex and as a result, you don’t want to lose your savings on something as questionable as currencies, commodities or CFDs (Contracts for Difference). With eToro, you can do any or all of the above, and now you will need to know how to invest in the stock market using the eToro platform. The answer may not be as simple as you’d like, so read on. Most people understand that when they invest in the stock market, they are buying shares in a company. That’s traditionally what stocks are. For example, Company A is selling stocks at $100 a share and you’ve saved $1,000 to invest. You are able to buy 10 shares with what you have but you may not see much of a profit margin, if any, for quite a long time. Stocks are considered medium to long-term investments and this is why most investors begin early in life to amass a sizeable amount, usually as a retirement fund. Forex and CFDs, on the other hand, are considered to be volatile markets in which movement can be minute to minute. In Forex, you don’t buy an underlying currency but you make a ‘wager’ on which direction those currency pairs you trade will move in relation to the other. It’s a market where you must keep your eyes open at all times to stop and trade as the market moves. CFDs are similar in that you make an agreement with a broker in advance as to the movement of the underlying asset/s and the contract is set for a predetermined time. At that time, the difference you’ve ‘wagered’ on will be paid to you or owed to the broker. Again, you don’t own anything but are literally betting on market movement. Why Use a Platform Like eToro to Invest in the Stock Market? If you are looking for opinions on eToro, the best thing to do is read honest reviews on sites like InvestinGoal. These reviews will tell you where the platform is licensed, what governing bodies regulate the brokerage/platform and then go on to look at how the platform works. This is information you really need before investing in anything at any time. As an example of what you will find on InvestinGoal when seeking how to invest in stocks on eToro, you will be told information such as the fact that 65% of retailers investing in CFDs on this platform lose money. 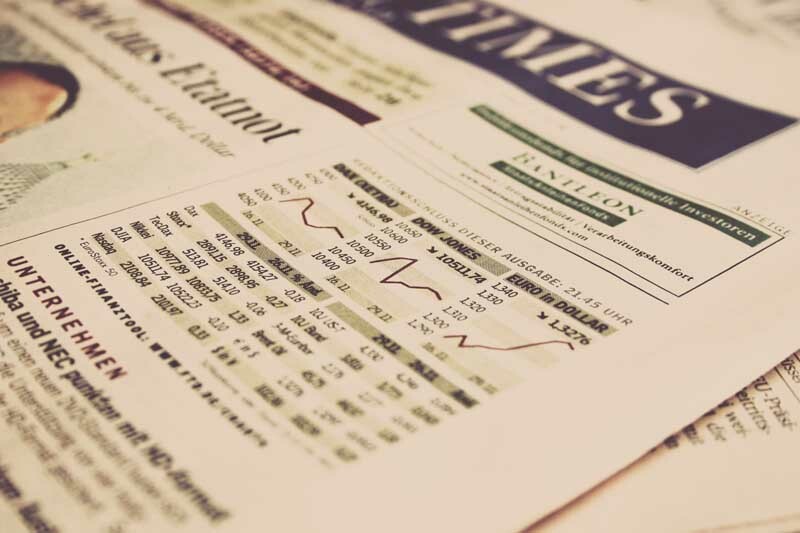 Even so, it’s something you need to know because you can invest in a Contract for Difference on underlying stocks and if you know what you are doing, there is money to be made much quicker than with traditional options to buy shares in a company. You must first look at your reasons for investing and whether you are looking for long or short-term gains. In other words, you are given the information you need to decide whether you want to actually buy a stock in the hope of realizing a profit over a longer period of time or if you want to gain a profit quickly to reinvest. It’s all about being given the tools you need to look into the reliability of a brokerage/platform and if you are given other options to choose between. Stocks may be traditionally safer, but you will rarely realize much of a profit in a very short period of time as you would with more volatile trades. Having said that, there have been companies that literally skyrocketed in worth almost overnight, but are you a market analyst who can predict that? Most investors aren’t! Knowledge is central to any kind of investment strategies and this is why you should read at least one or two reputable reviews before sinking your hard-earned money into a questionable investment. The value of the company compared to the price of stocks as they are listed now. What is the company’s strategy – in other words, are they buying those stocks back? Why do you want to invest in that particular company? Are you willing to be in it for the long term – anywhere from five to 25+ years? It really is important to have a game plan, a roadmap, before investing in anything whatsoever. Whether you want a long-term way to build wealth slowly over time or you want the thrill of getting in and out within days or even hours, it’s all about defining your ultimate goals. From there, you can understand if you are making the best use of your investment capital. Perhaps it would be good to build an analogy at this point. Investing can be likened to taking a vacation. You know where you want to go but haven’t yet decided how you will get there. You can take a road trip, a train, a plane, a bus or you can take a cruise. Each of those will get you where you want to go, but time, cost and reliability are always an issue. The same holds true with investments. There are several ways to get to your destination (profit) but you need to decide which is the most reliable and which can get you there quickest, or whether you are willing to take your time to enjoy the ride. That’s what platforms like eToro can offer you and what you will learn by reading the InvestinGoal review. You have your destination – wealth – but how you get there takes some thought. Read the reviews before investing and your roadmap will become quite clear.